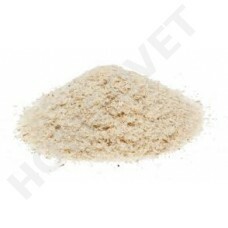 Psyllium can help relieve both constipation (hairball in cats) and diarrhea and other intestinal problems. It soaks up a significant amount of water in the digestive tract, making stool firmer and slower to pass. Psyllium is high in fibre and mucilage and when combined with water it swells to many times its original size, becoming slimy and gelatinous. Diarrhoea is inhibited via the absorbtion of excess moisture and bulking up of faeces, and constipation is alleviated by the softening of stool and the promotion of bowel movement by the extra volume. 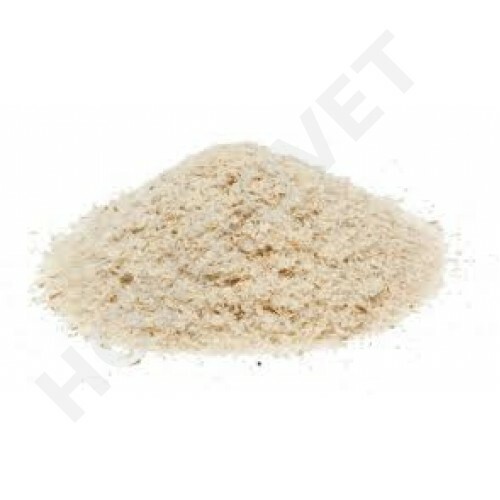 It is vital that an animal being fed psyllium has constant access to plenty of fresh water to ensure that the bulking up and moisture absorbing effects of the psyllium do not hinder the passage of food through the gut.